We help you look good online so you can focus on your business. Whether you need a new logo, business cards, flyers, or promotional photography, we create stunning graphics and visual designs to help your brand stand out from the crowd. Your business is unique and your website should reflect your brand identity. Whether you need a single landing page or completely new website, we create websites that will impress your customers. Your website should do more than act as a fancy brochure for your business, it should be a marketing engine that drives customers to your business so you can focus on what you enjoy most. 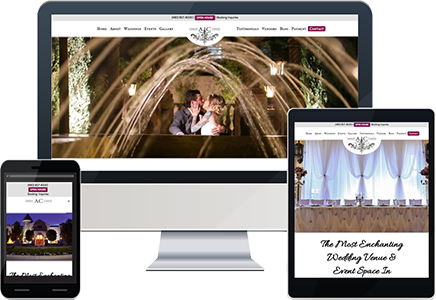 "You delivered our website in a timely manner and were very thoughtful during the planning process. You really listened to my needs and created my vision. I love my new website!" 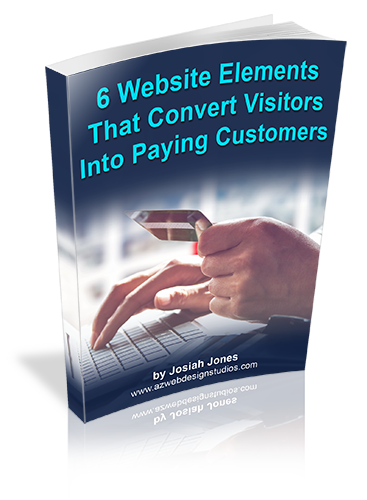 "We are so pleased with the quality of the website design provided by Josiah Jones. He helped us refine and carry out our objectives in a timely and professional manner, and provided helpful guidance throughout the entire process. We highly recommend his services to both our personal and business contacts." "My husband and I are both doctors and own a medical clinic. We had the same cookie cutter website that every other physician had but needed a unique look and message to match the image of excellence we strive to provide. Working with Josiah Jones has provided us with the website we were looking for. Josiah doesn't just plug in your data into a common/average template. He actually interviews his clients, does research and uses his experience and contacts to capture your specific business vision in a website. This is crucial to any business that wants to thrive in todays technological environment. Josiah is always on time, consistent and provides excellent customer service and product. 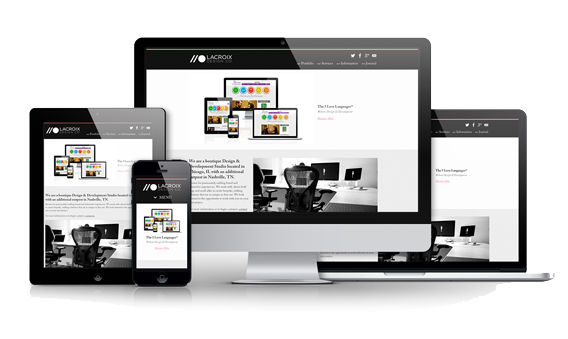 I would recommend him to anyone looking for an affordable and high quality website." "I am very pleased with the end result of my website, Josiah listened to my needs and surpassed my expectations. Working with him was absolutely wonderful, he made the whole process a breeze! He completed the website in no time and right on budget. His professional attitude and friendly demeanor put me at ease and took the headache out of the whole process. I would highly recommend Josiah to any friend or colleague. He is a true professional and delightful to work with." Does your website have everything it needs? Download our free report to find out now. Looking to improve your web presence? View our portfolio to view our work, or contact us if you'd like a quote to redesign your website. View our portfolio to view our work, or contact us if you'd like a quote to redesign your website. Enter your contact details below and our experts will get in touch! What is your primary goal when it comes to marketing your website and business online? What is your biggest challenge or frustration with marketing your website and business online? Which forms of internet marketing have you tried so far that haven't produced the results you'd like? Which other marketing strategies have you tried? If you could have one question answered about marketing your website and business online, what would it be?